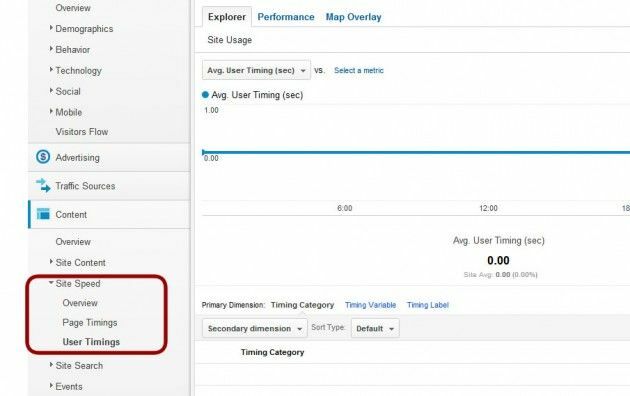 This morning as usual monitoring Analytics page speed reports I see a small change, but after checking it I saw it empty. I start searching to this new report to make it work in the changelog and inside this guide. But inside the google code instructions the function trackTiming seems to not exist. I asked on google+ to 2 Google Analytics Expert (Marco and Sean) and it looks like a “work in progress” asking for more info to John Mueller. Know we must only wait for an answer here here or here.